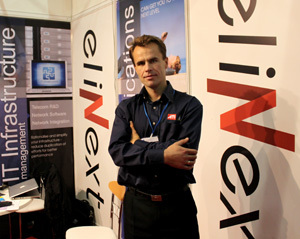 Vladimir was appointed as Chief Technical Officer of Elinext Group in 2009 and today plays an integral role in the strategic development of the company. Due to his enthusiasm and vitality, Mr. Antonovitch streamlines operations and concentrates his attention on the company’s core businesses, providing general management and forward planning for the company. Since student days Vladimir’s life has been connected with exact sciences and technological innovations. 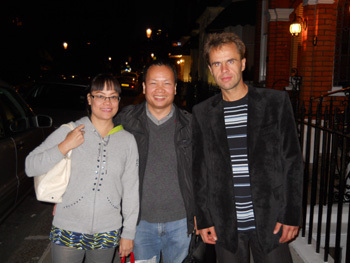 He is a physics and mathematics graduate of Brest University(1995). 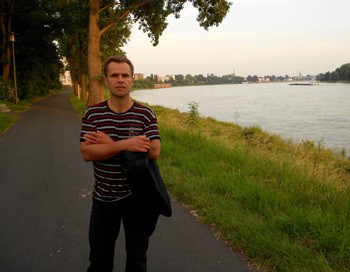 Moreover, being an energetic person, Vladimir continued his studies at the BSUIR and achieved an engineering degree in software development (1997). In his previous employments at IT companies, Vladimir Antonovitch gained invaluable experience while taking an active part in the development of relevant projects. In 1999 he worked as a team leader in an international team of developers in Prague, the Czech Republic. No wonder, with such vast industry experience, Vladimir has been holding the leading positions in the company from the very beginning of his career at Elinext Group. Thus, he started his career as a Project Manager launching significant projects and start-ups. In the short run Vladimir Antonovitch was acknowledged to be a real professional and was promoted to the current position. These days his core duty is not only to generate and analyze perspective ideas but also to materialize them. Vladimir Antonovitch asserts that such personal qualities as persistence, straightness, self-confidence and determination are the key points of his successful career. At the same time he is absolutely sure that disorderliness and lack of motivation destroy any possibility for success. No wonder that Vladimir Antonovitch is a real master of compromise and consensus-building who always adheres to the principle of “win-win cooperation” while dealing with major customers and reliable partners of Elinext Group. That’s why he is a winner not only in his career but also demonstrates good results in his sports activities. Vladimir is fond of football, athletics and triathlon. In so doing, he won a bronze medal in the triathlon competition of the Cup of Belarus and the Baltic States on August 25, 2012. And it’s not surprising that being an example to follow in the company, Vladimir also remains a family man and a good father for his two minor sons. The truth is that the family plays a major role in his life, inspiring Vladimir to obtain new achievements.